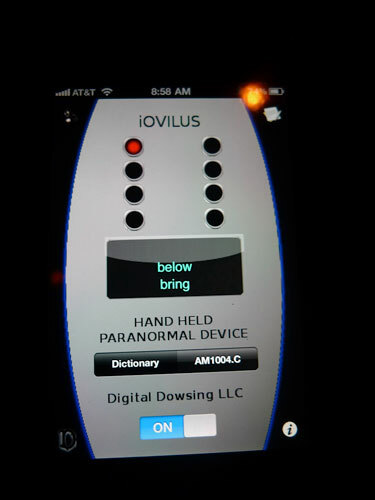 The iOvilus produces speech based on changes to sensors in the iPhone or iPod Touch. Simply, the idea is that an outside force can affect a change that registers a response. 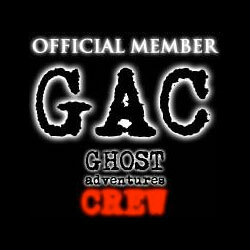 Instrumental Trans Communications "ITC" Device is used by the investigator to communicate with a spirit by asking questions or telling it to interact.